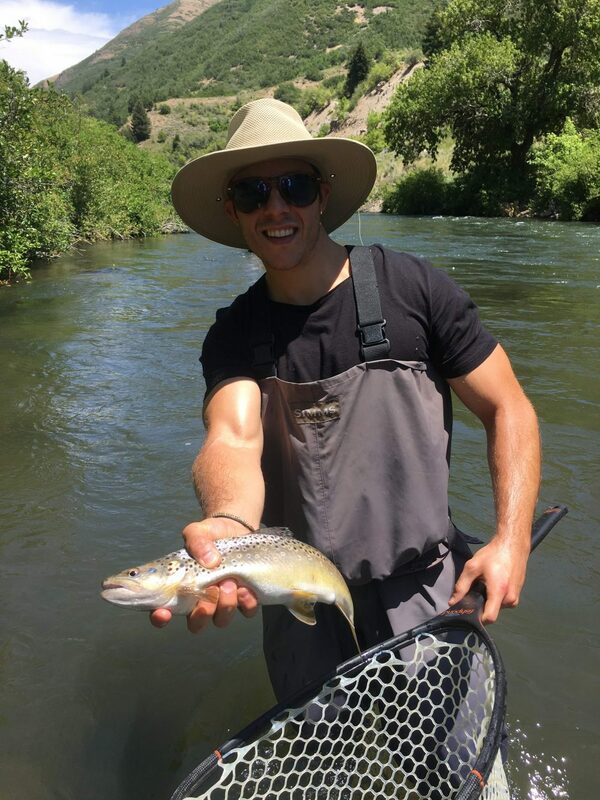 The Lower Provo and middle Provo are fishing good right now. small Midges in the morning and Pale morning Duns in the afternoon are working well on the middle provo. Pale morning Duns are hatching right now in the afternoon on the lower Provo river with good dry fly fishing and great nymph fishing. 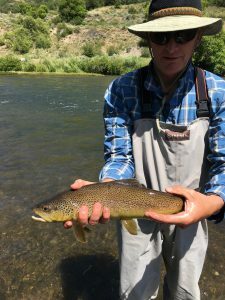 Use size 18-26 midge patterns for the middle provo ranging in colors. 18-22 PMD’s in the afternoon.